Frontline Documentary on Sen. John McCain. 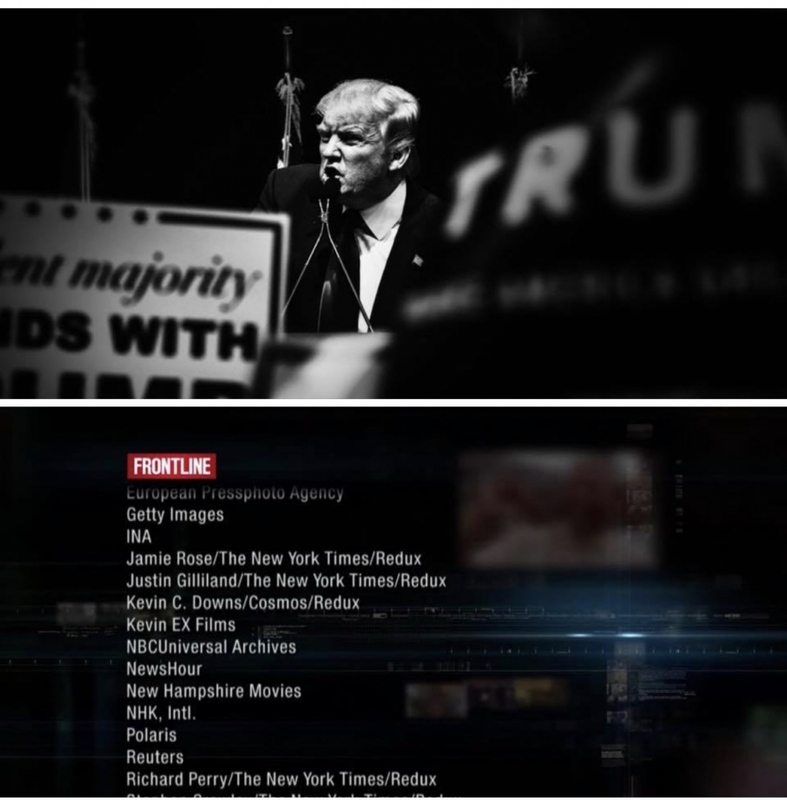 My image of Trump was is in a new Frontline Documentary on Sen. John McCain. Kevin C Downs Photography News Frontline Documentary on Sen. John McCain.